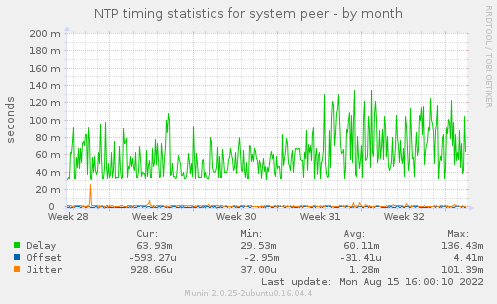 Currently our peer is *199.102.46.75. 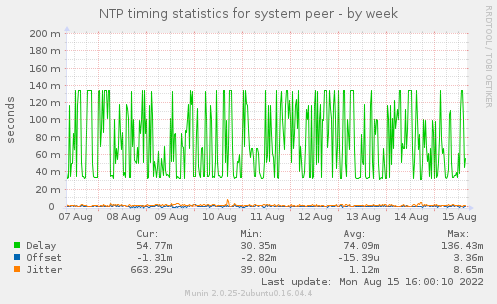 Please refer to ntp docs and ntpc docs for further explanations of these numbers. 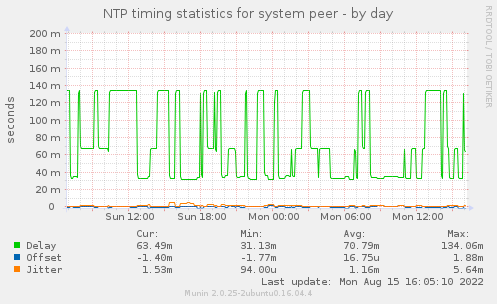 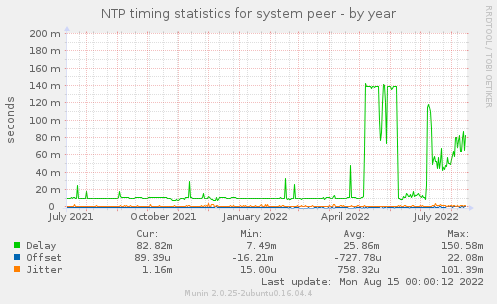 This page was generated by Munin version 2.0.25-2ubuntu0.16.04.3 at 2019-04-24 19:40:20+0000 (UTC).